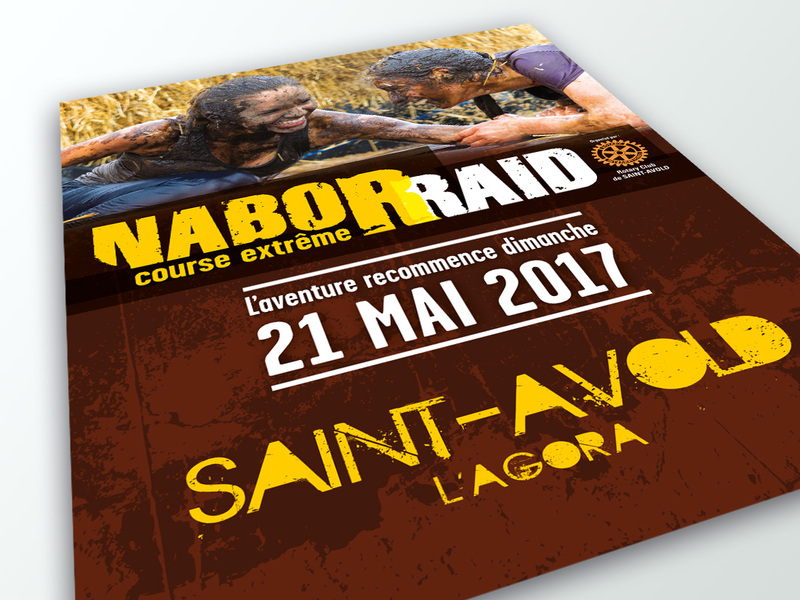 DECLIC Communication | NaborRaid : a breathtaking event ! 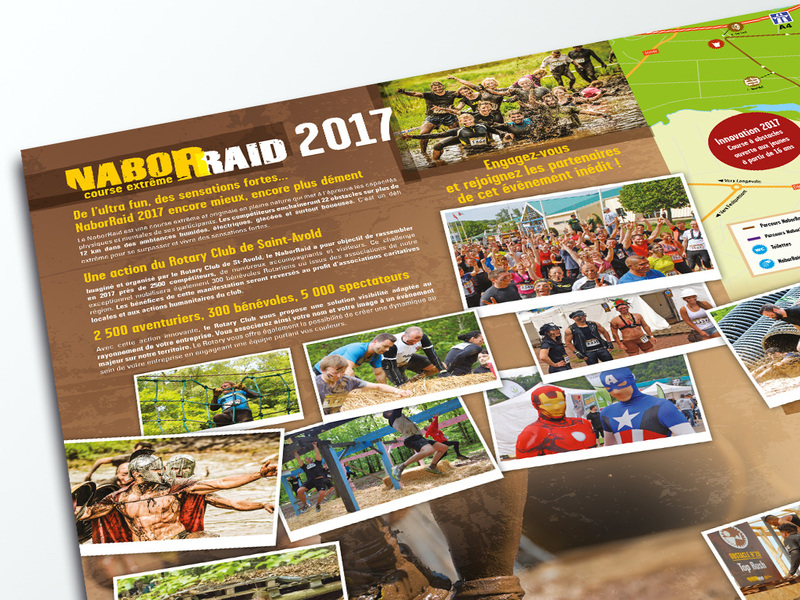 After a great success in 2016, the famous obstacle race, NaborRaid is once again organised with ever more obstacles and mud! The organizing association, the Rotary-Club of Saint-Avold is going out of beaten tracks for this new edition 2017 thorough a new concept for more fun. In 2017, it is’nt one but three races offered to the general public! 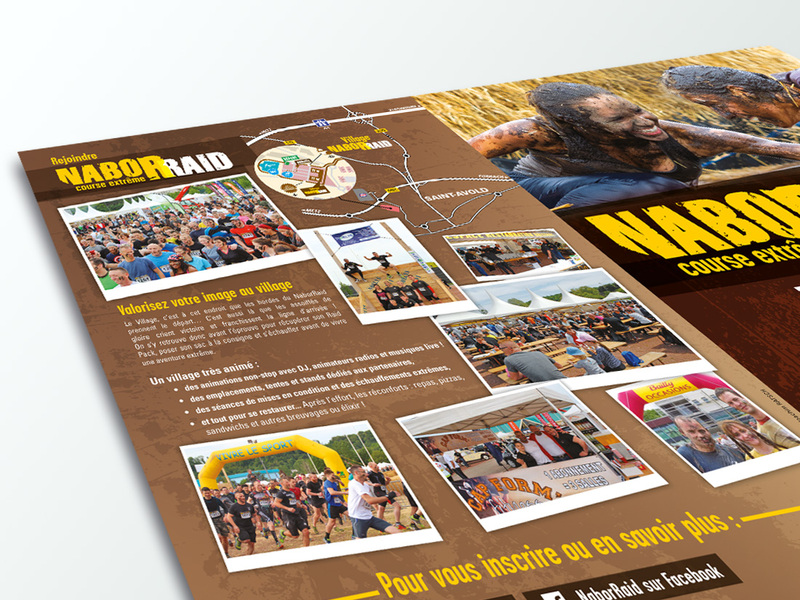 The NaborRaid, an obstacle race for riders from 16 years old and ready to face 12 km of races and more than 20 obstacles. 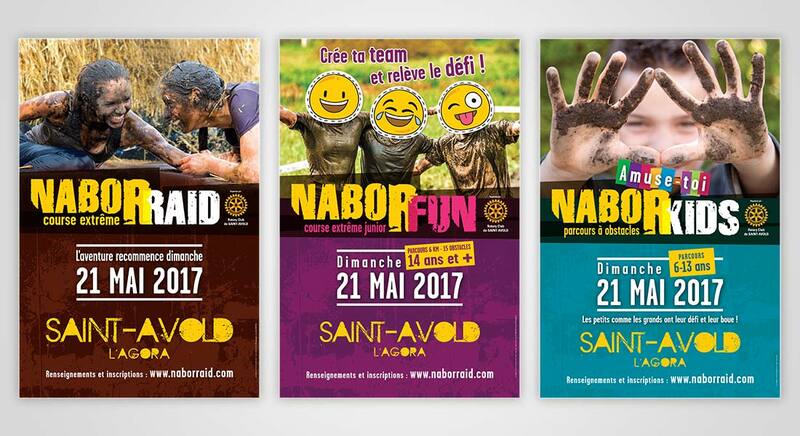 The NaborFun is aimed at young people aged 14 and over who propose a 6 km course and more than a dozen obstacles. The NaborKids for the pleasure of the little ones with two routes adapted to the youngest aged between 6 and 13 years. The project consists of carrying out all the communication of this event as well as the online registration systems and a logistics part. Challenge filled for Declic Communication!